Forever Healthy and Young: Bee Pollen: The Perfect Food? Bee Pollen: The Perfect Food? Bee pollen benefits stem from the fact that it contains more than 96 different nutrients, including every single nutrient that is needed to sustain human life. It is made up of 40% protein, nearly all of it usable by the body without any further breakdown or metabolism. Bee pollen should be avoided by those that have an allergy or sensitivity to bee venom. 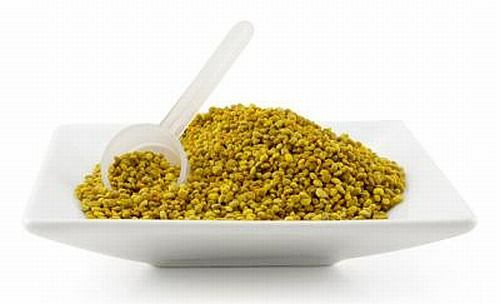 Other than a worsening of allergic symptoms in those who are already allergic, there are few bee pollen side effect.